This tasty as well as healthy sweet halwa or sheera recipe is made from whole wheat flour or gheu ka atta. 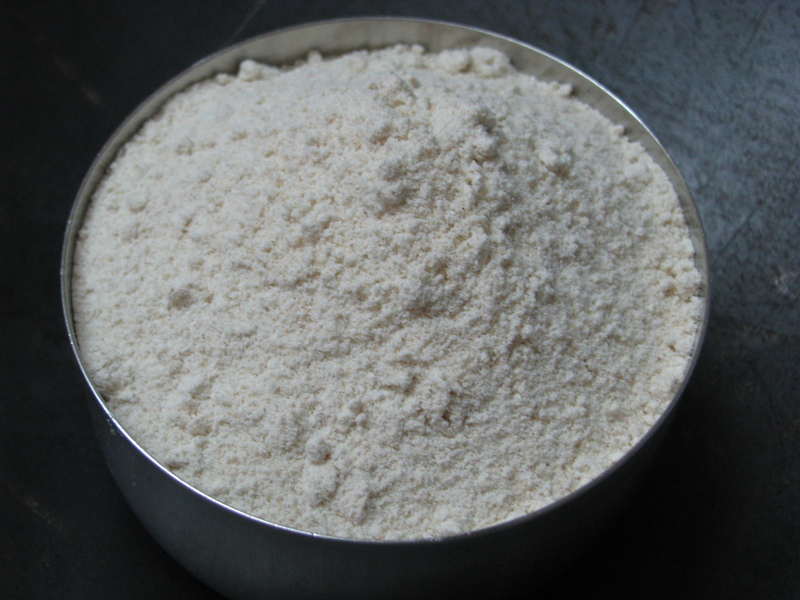 Its a sweet whole wheat flour pudding made in all parts of India . In north india this whole wheat flour halwa is also served with puris on occasion like Navratri. In Maharashtra this halwa is called as kankecha (atta / wheat flour)sheera . 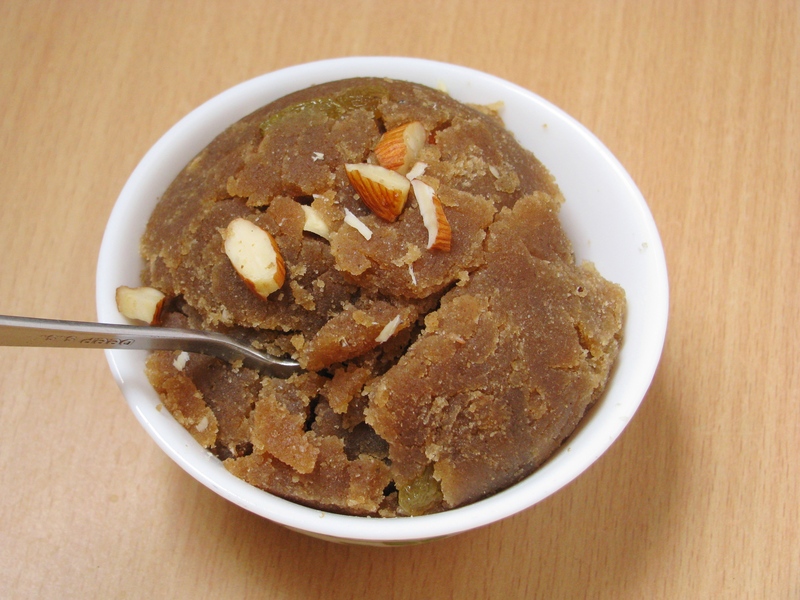 Many people add jaggery in place of sugar to make this halwa more nutritious. The important task while making this halwa is roasting of whole wheat flour .if you don’t roast it properly this halwa becomes sticky. You can also make this halwa with coarsely ground wheat flour (gheu ka mota atta) , my family loves this halwa made from normal wheat flour which I use to make roti . Both adults and kids loves this halwa . Roast the whole wheat flour without adding ghee on medium to low flame for atleast 10-12 minutes, by this method less ghee is required and all the wheat flour gets roasted nicely. many people use 1 cup ghee for 1 cup atta ,in this recipe by using this procedure of roasting i had used 1/2 cup ghee for 1 cup aata and next time i m planning to make it with 1/4 cup ghee . this halwa is not at all sticky with this procedure so why to increase calories! 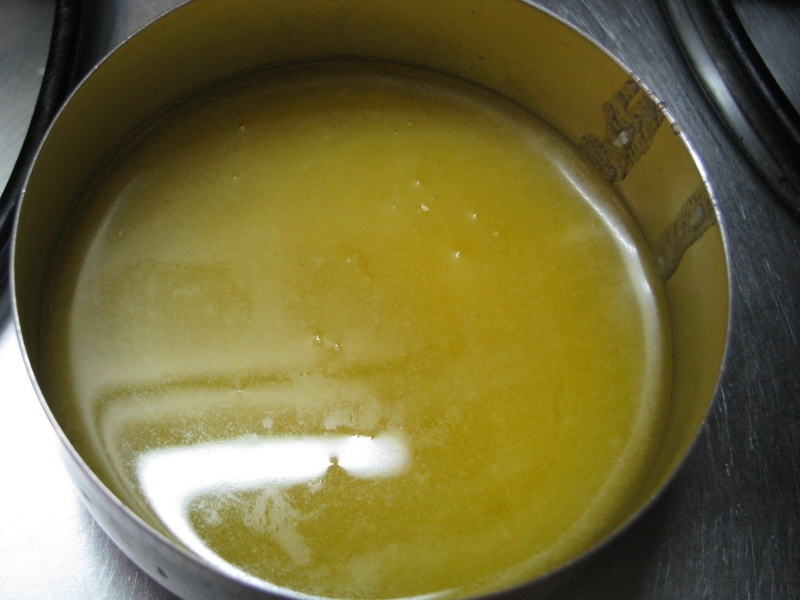 Add ghee after the atta is completely roasted. 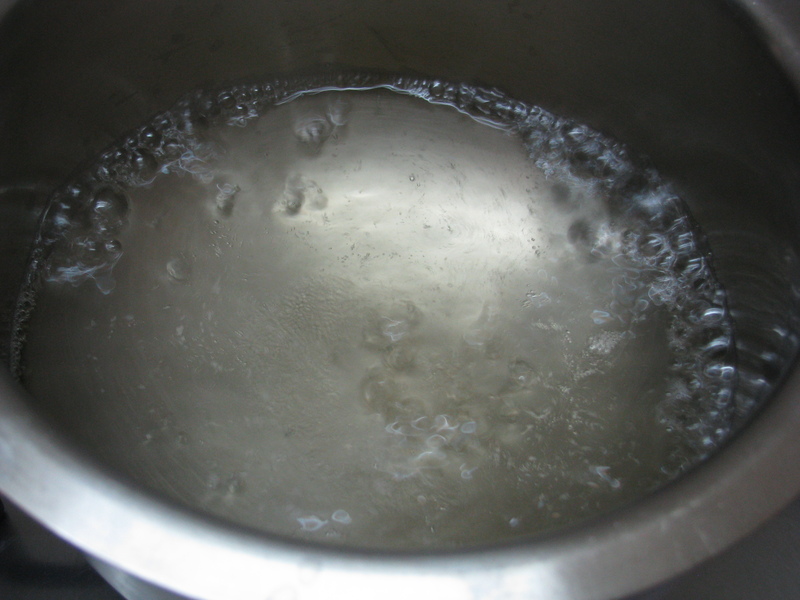 Boil sugar or jaggery in water and add this boiling water in the roasted atta with ghee. 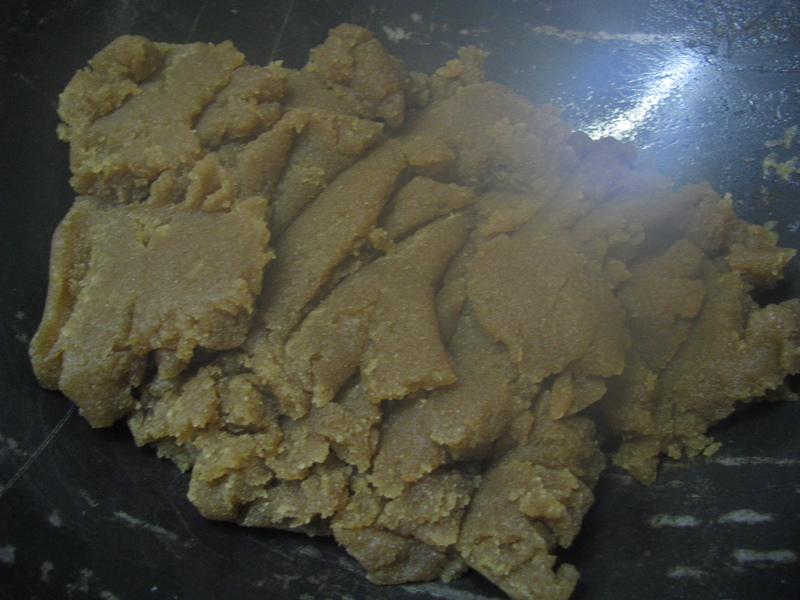 Follow the step by step whole wheat flour halwa recipe to make it perfect. 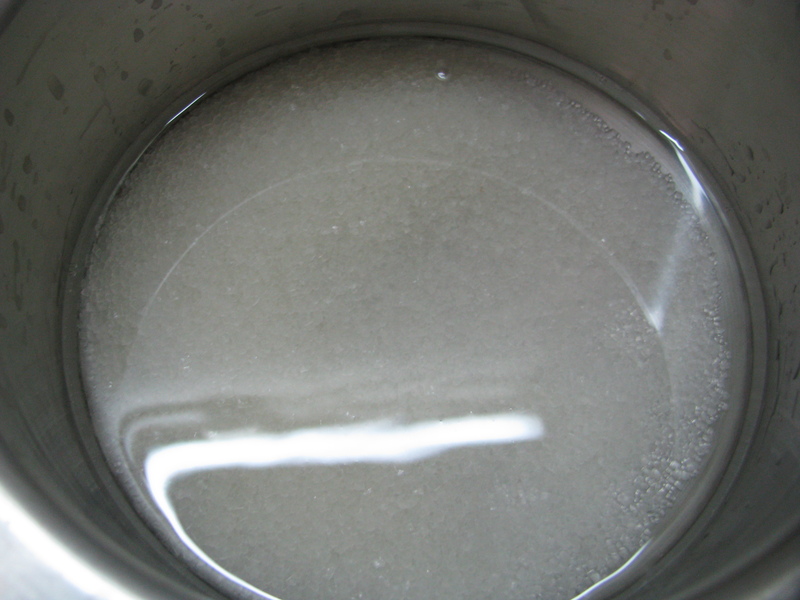 Mix water and sugar / jaggery and keep it on flame. 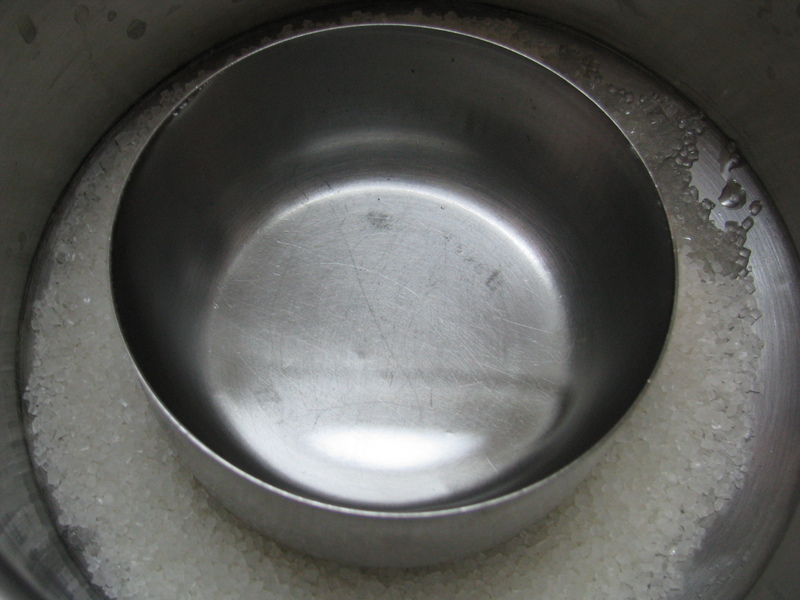 Don’t make this solution thick, we just want sugar or jaggery mix with water, when it comes to a boil and hot ,we add it in halwa. Atta should become light in weight (you will feel it while stirring)and a nice aroma of roasted wheat flour will start coming out of it , It will become light brown , don’t let it burn . 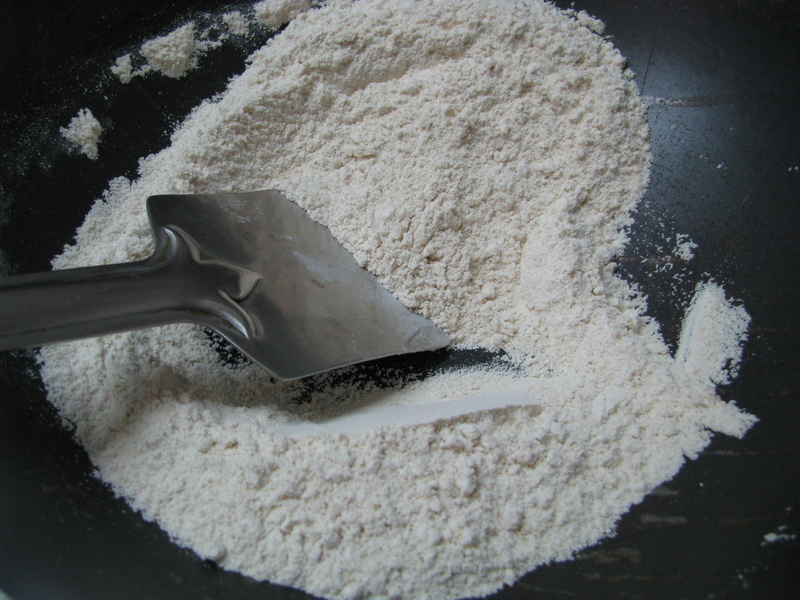 Remove it from flame and add ghee to it, mix it and keep it on low fame stirring it continuously for 1 – 2 minute. 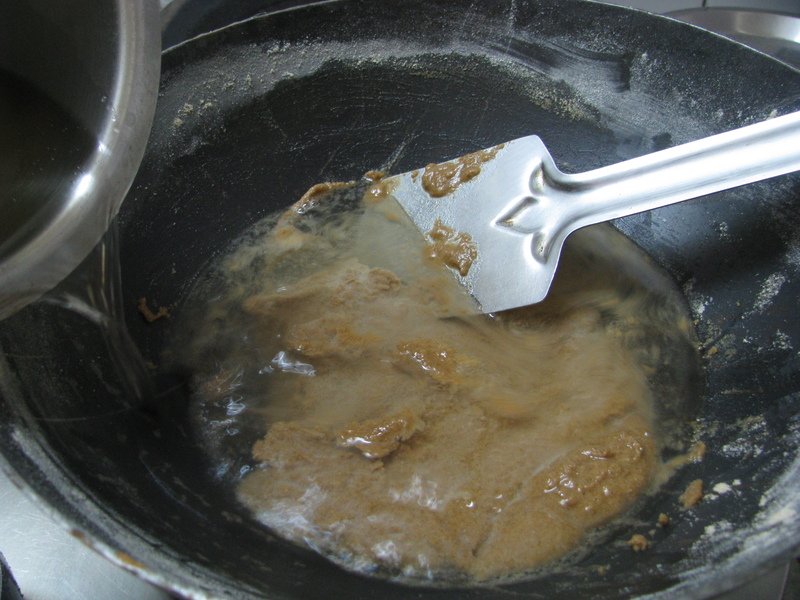 Again remove it from flame and add boiling sugar water or jaggery water to it. 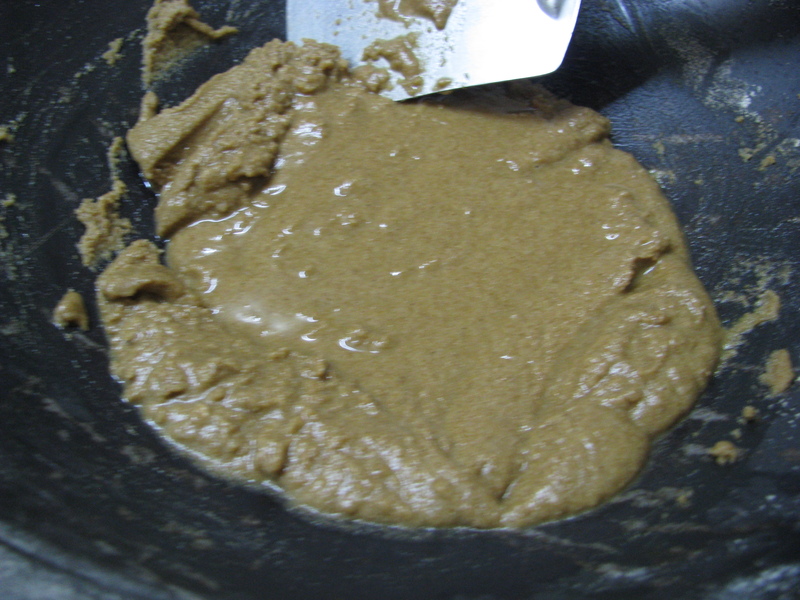 If your using jaggery strain the water before adding it in roasted flour as many times jaggery contains impurities. 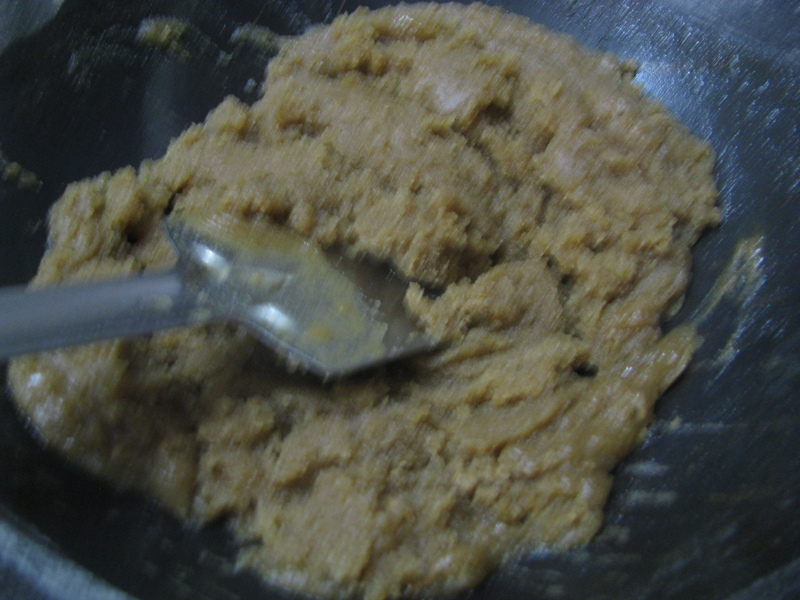 Mix it nicely there should not be single lump in halwa or sheera . 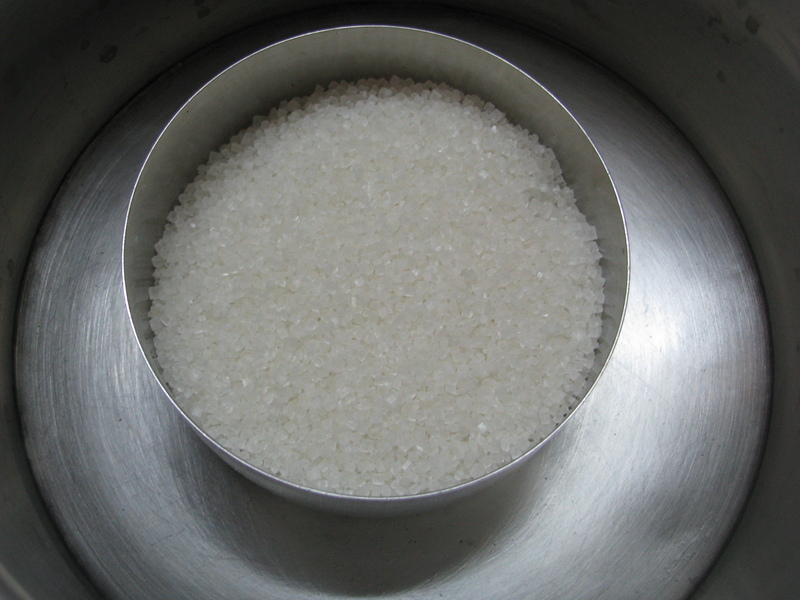 It will become very smooth and thick immediately. Now keep it on low flame stir it and keep a lid on it for 1-2 minutes. Remove it from flame add chopped dry fruits and cardamom powder. 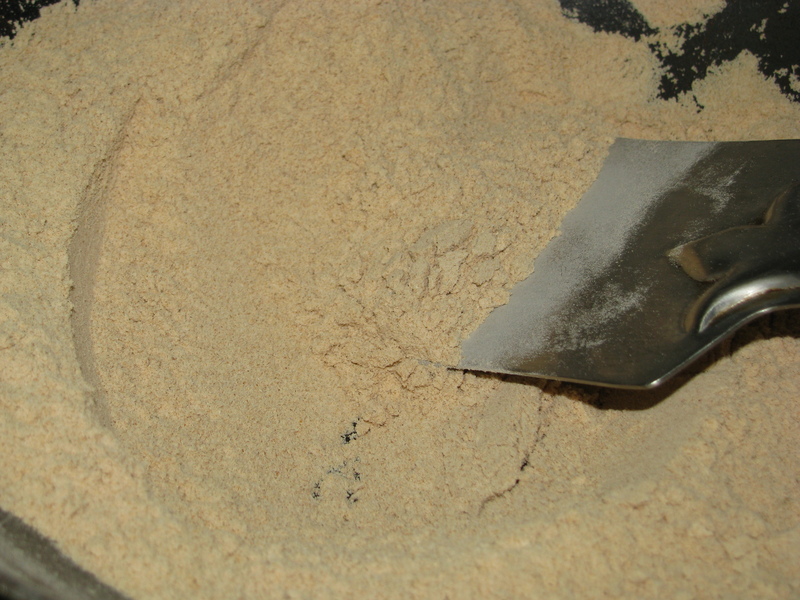 Mix it and serve warm whole wheat flour (atta) halwa or sheera . You can also serve these halwa with puris on navratri festival. If you are making this Halwa in winters add a pinch of Jaiphal (nutmeg) and Kesar (saffron) in this Halwa / Sheera .